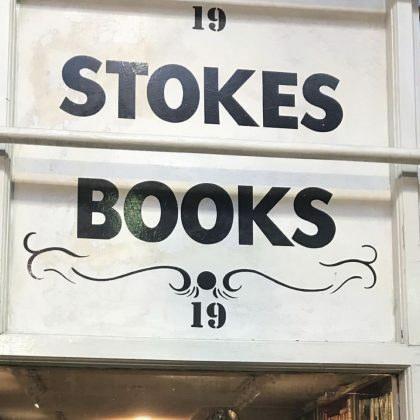 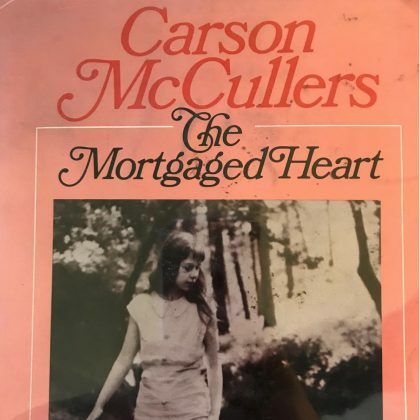 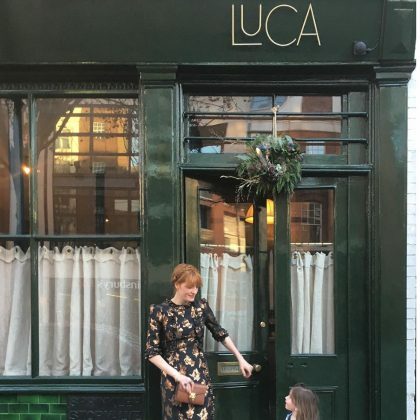 Florence Welch was “Hunting for a copy of Daniel Deronda in Dublin” at Dublin, Ireland’s Stokes Books in November 2018. 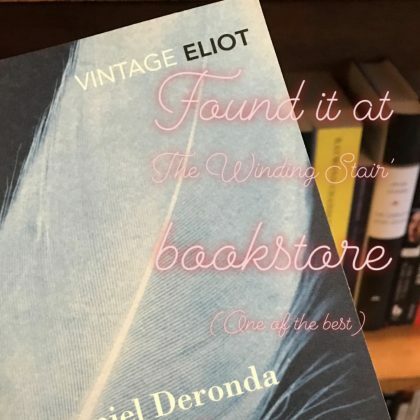 Florence Welch picked up a copy of Daniel Deroda by George Eliot at Dublin, Ireland’s The Winding Stair book store — “One of the best” — in November 2018. 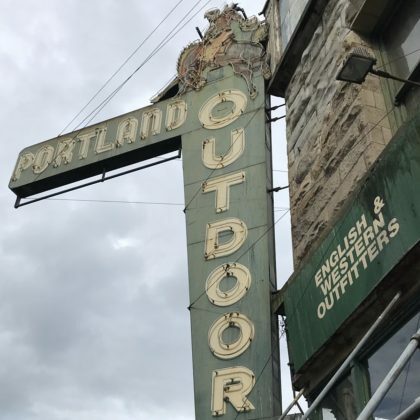 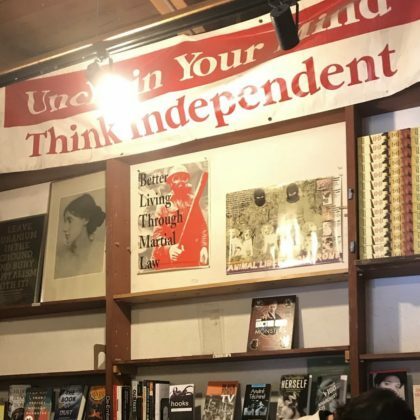 Florence Welch checked out “the feminist literature section” at Seattle, WA, USA’s Left Bank Books in September 2018. 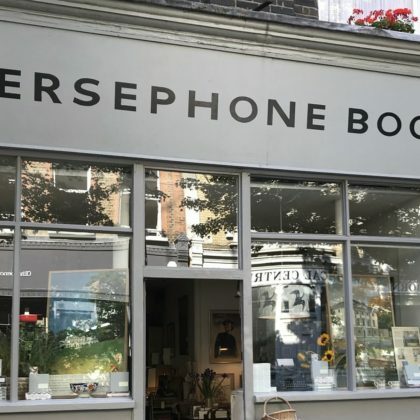 Lena Dunham and Florence Welch shopped at London, England, UK’s Persephone Books in September 2018. 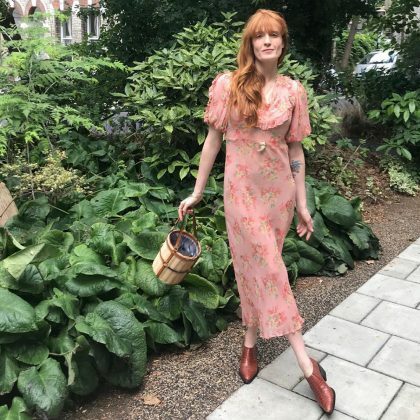 Florence Welch wandered around London, England, UK’s Bonnington Square in August 2018.